At long last, I’ve managed to capture Rio’s playroom! I still can’t believe my (not so little) baby is coming up to 16 months old in just a few weeks. He’s the most curious and alert little boy which never misses a trick. He’s super active, loves books, building blocks, animals, cuddling, kissing, and running around the house causing havoc. 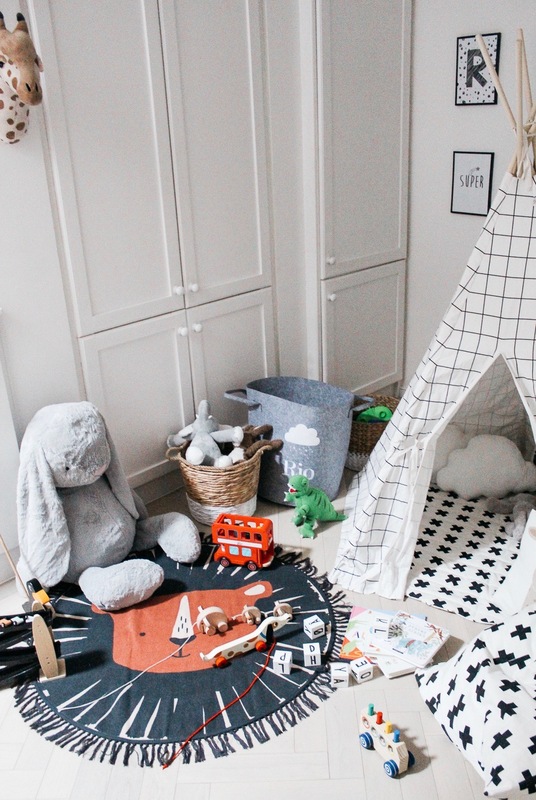 I have been wanting to create a playful little den and sanctuary in our house for ages – somewhere just for him, with lots of fun and relaxing elements, with all his favourite toys and books, and a teepee he can escape into. I think this might be my most requested post (ever), so it’s about time I shared it with you guys! Albeit, a day in my life right now, is quite radically different from a few years ago… A lot changes when you get a baby. I mean, EVERYTHING changes. Where even the smallest, simplest and dullest task, like going to the post office, needs to be planned and prepared for. Sound crazy? Fellow mum’s: if you know, you know! Anyways, I have tried my best to stick to structure and some kind of routine in my days, a long with some work here and there (and running errands and popping to the gym, when time allows it). But as you can see, on a day-today basis, it all pretty much revolves around Rio’s schedule (which I obviously wouldn’t change for the world), and although no day is ever the same, from Monday to Friday, it pretty much looks like the below. 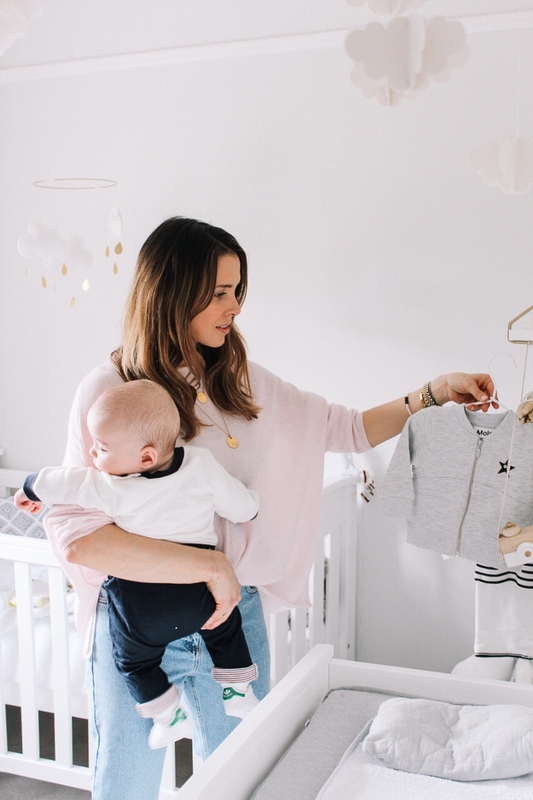 So here goes – a typical day in my new life as a mama! 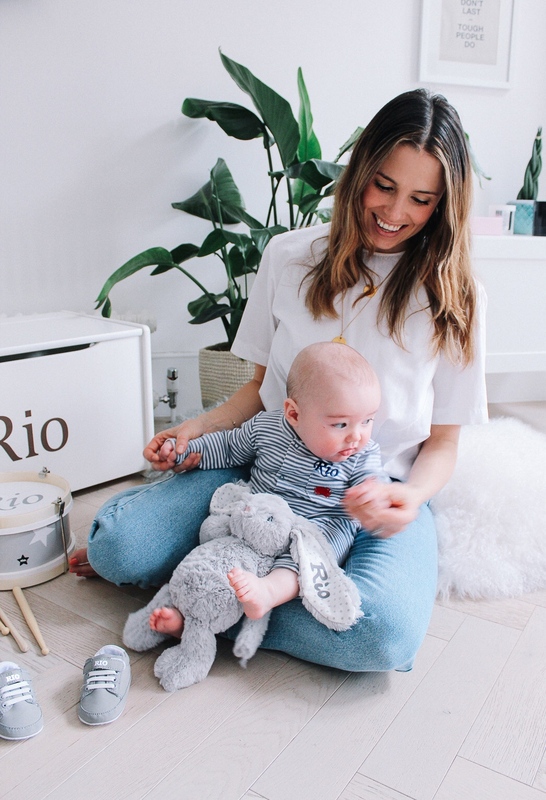 Finding the time to work out when you have a baby, is not necessarily an easy, or straightforward task for us mummies. 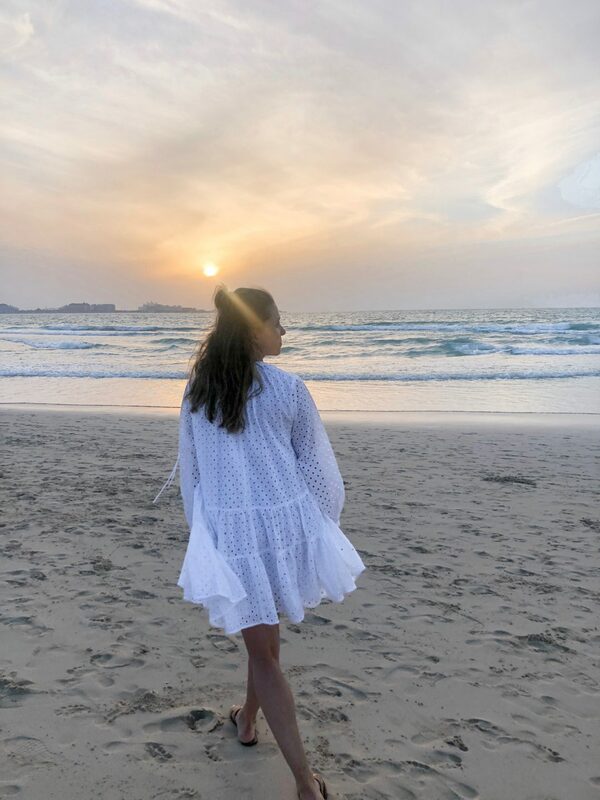 Whilst I have finally signed up to a gym which has a creche for Rio, there are many times when I’m craving working outside in the nature, or just to be more flexible and free moving; especially now that we’re transitioning into the warmer summer months. Aside from my weekly power walks in the park with the pram, I also love wearing my trusted Ergobaby carrier. However, I had never thought about being able to actually work out in my carrier, both safely and effectively… Scroll on down to watch me in action (and my 3 go-to moves to get you fit for summer in no time). Hey fellow mamas (or mamas to be!). 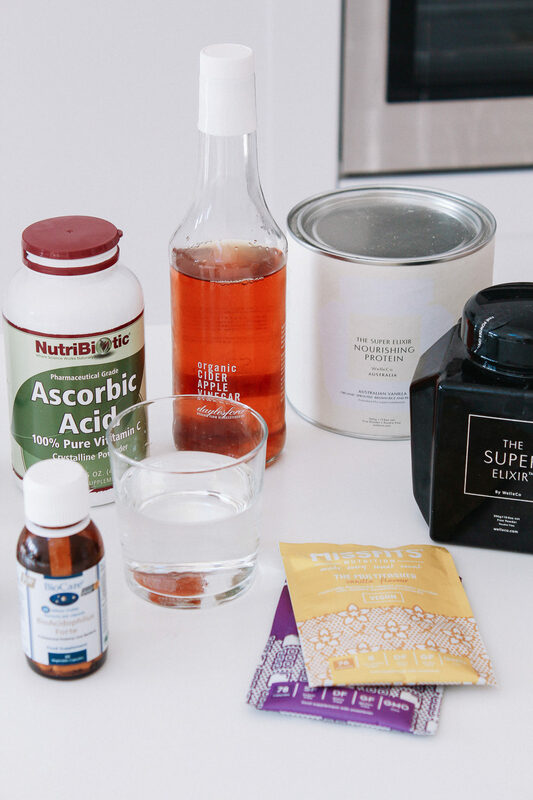 Apologies that this has taken a while to pull together (you know, life happens + a 5 month old baba!) 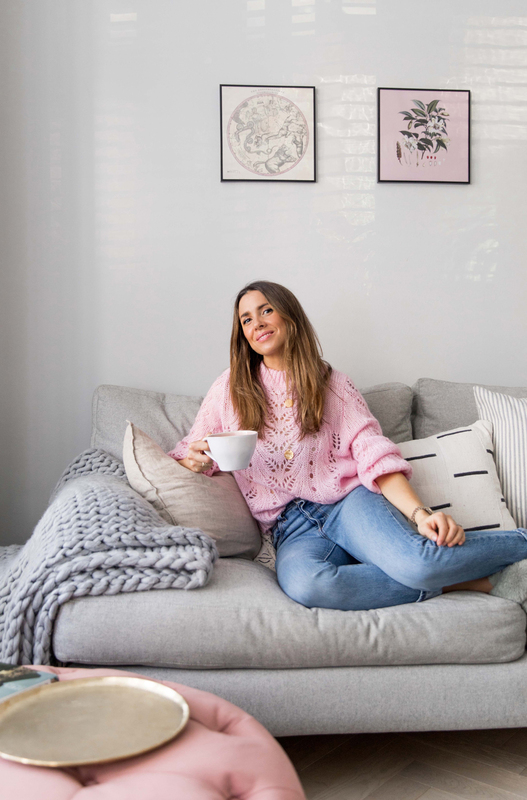 – but here it is: a round up of all my favourite nursing friendly pieces (all affordable from the high street, of course), along with some style recommendations and tips. I’m not proclaiming to be a master expert by any means – as most of the time, I just tend to get on with it, and basically wear what I like. When that said, when I know I’m out and about for a full day, or I’m going to a restaurant/cafe to meet friends in public – I make sure I adjust accordingly to make the whole process easier – and have therefore rounded up the typical style of clothing, and pieces that I can’t live without when it comes to nursing out and about.